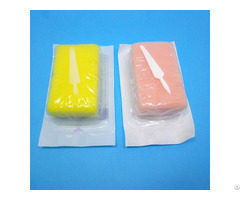 Material: sponge head with stick, etc. 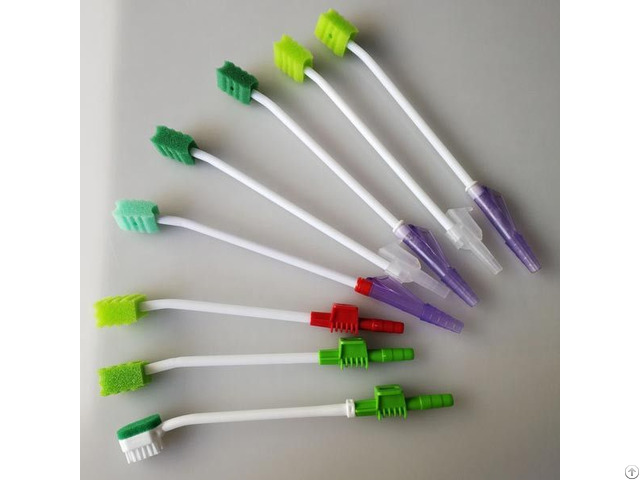 Color: white, pink, green, blue, yellow, customized. 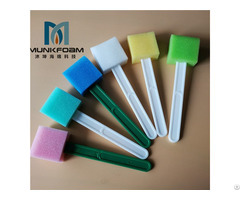 Business Description: MUNKFOAM manufacturing Suction Swab, Oral swab, Sponge Brush, Medical Foam Swabs, Sponge Sticks, Surgical Scrub Brush, Oral Care Swabs, Medical Brushes etc. 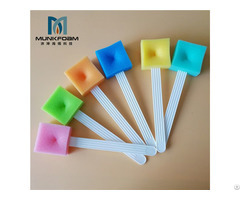 All of them with high quality and best price. Welcome!